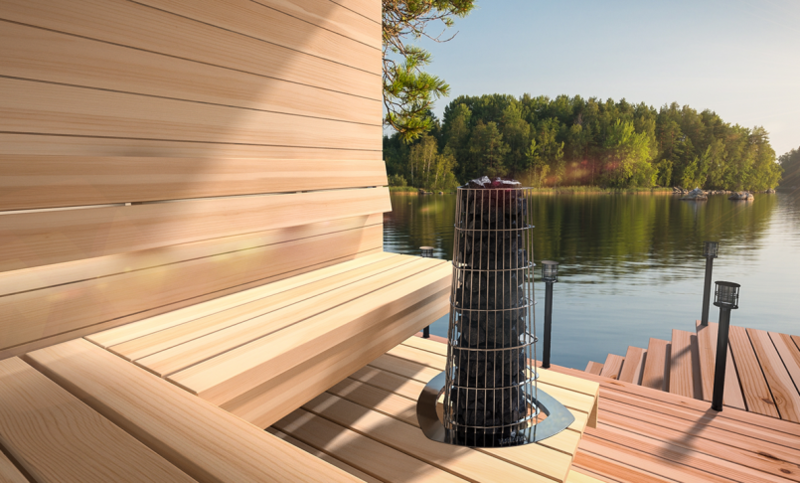 See the sauna heater in a new light! 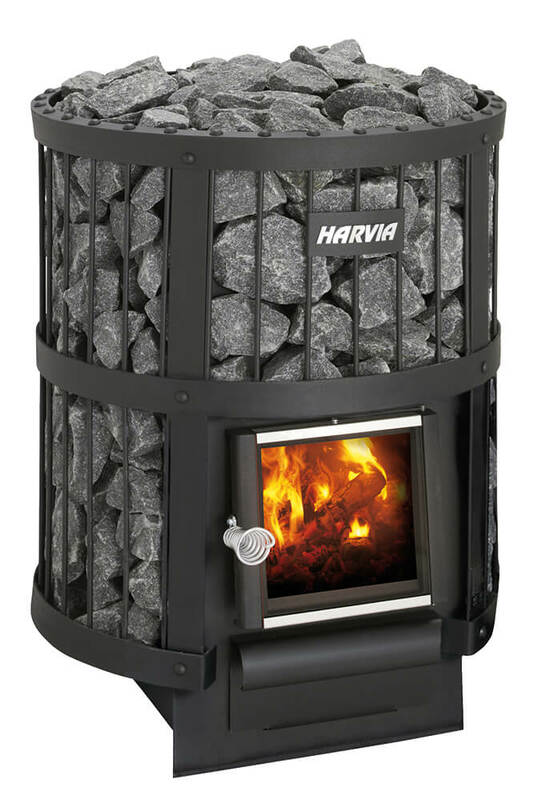 The gorgeous, crown-like Harvia Glow is an inspiring focal point. 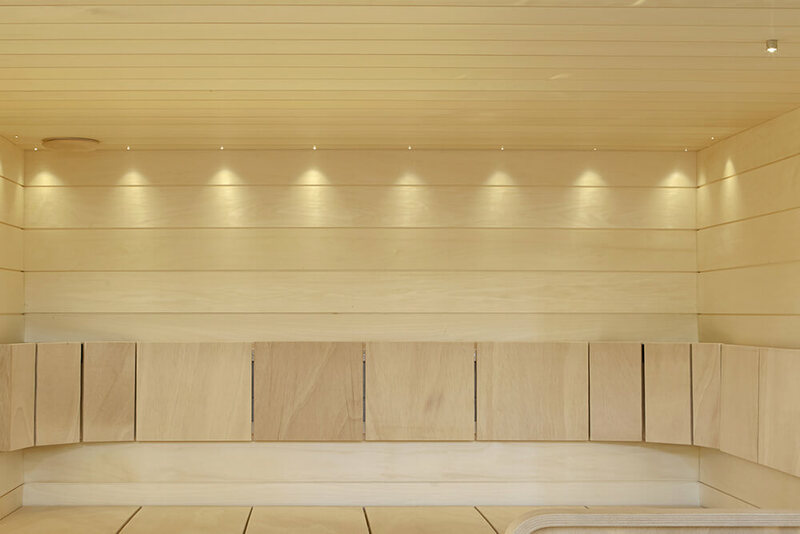 The fresh design of the impressive Glow pillar heater provides some flexibility in how you can design your sauna interior. 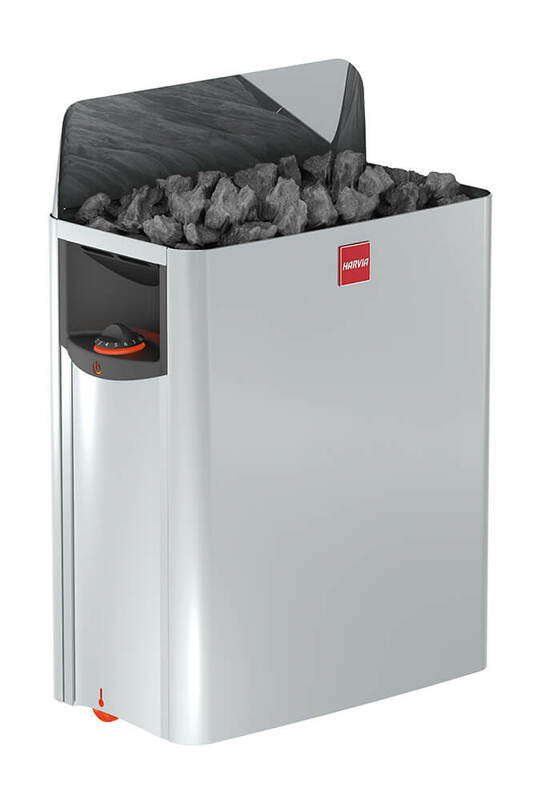 Learn more and see the heater in a new light! 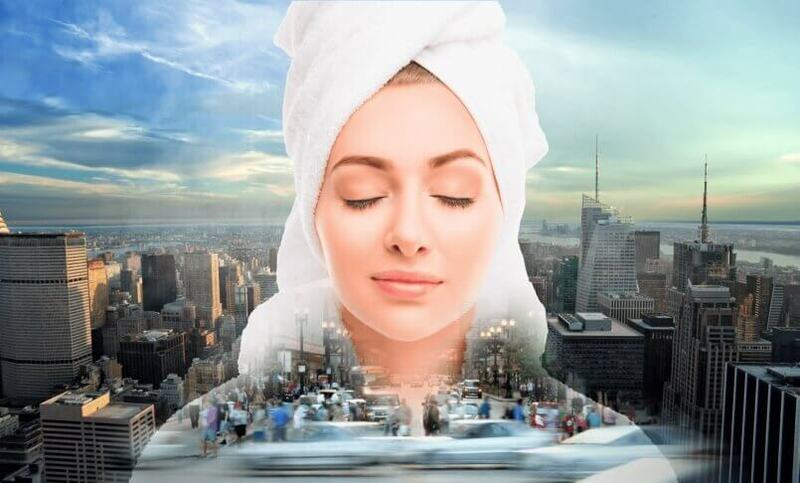 Fall in love with the new Glow heater! 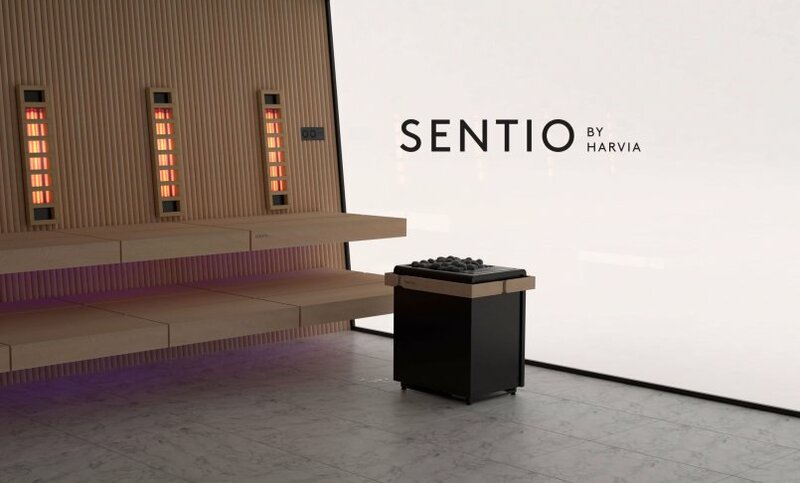 Harvia launches a new brand, Sentio by Harvia, which introduces experiences for all senses and complete mind-body balance into sauna bathing. 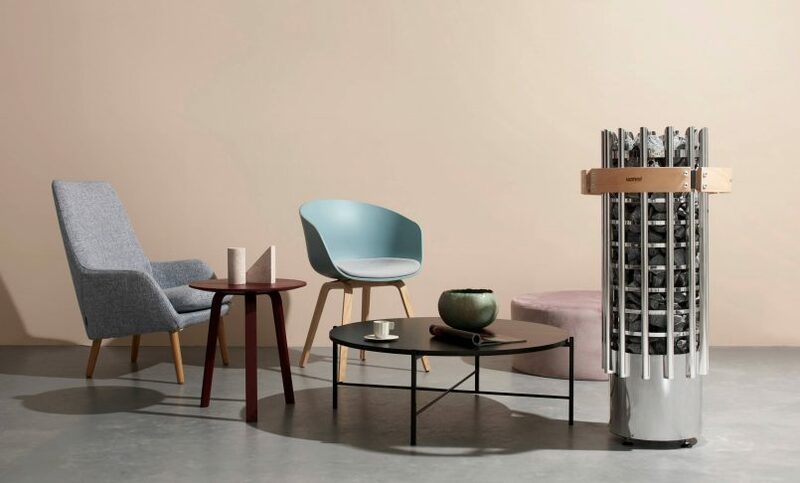 The brand combines internationally recognised design, practicality and state-of-the-art technology in a unique way. 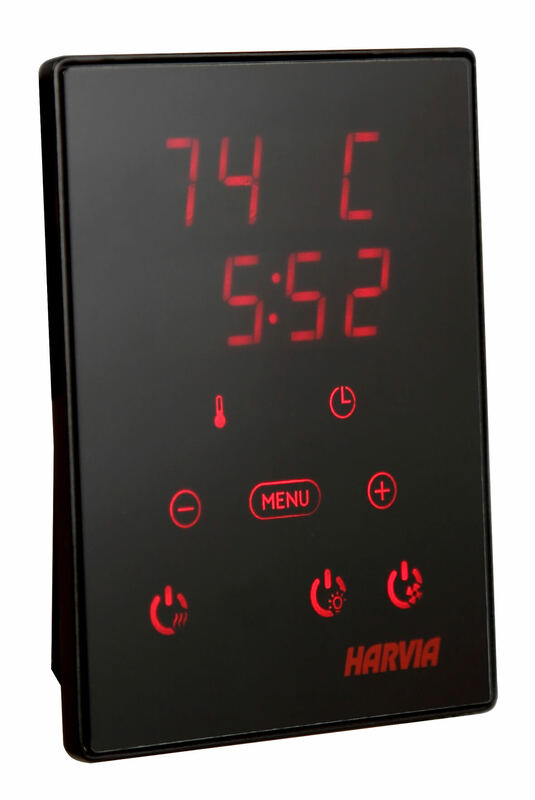 Sentio by Harvia guarantees a first-class experience for even the most demanding sauna user. 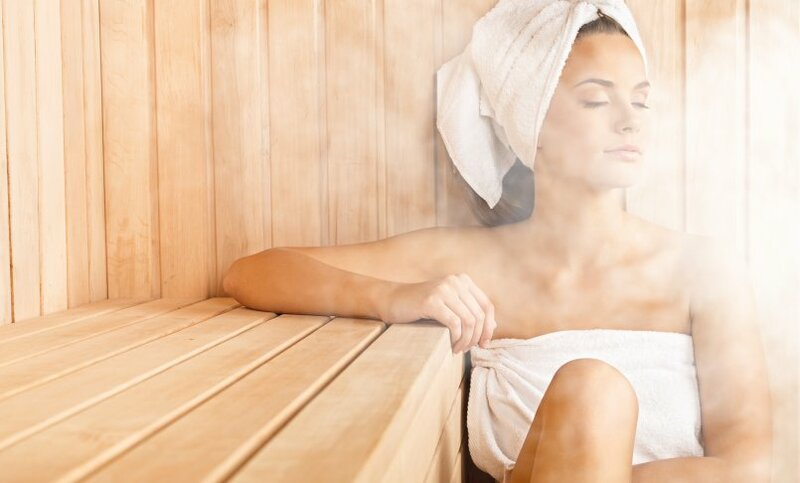 On this page, we have compiled some of the most important benefits offered by sauna use. 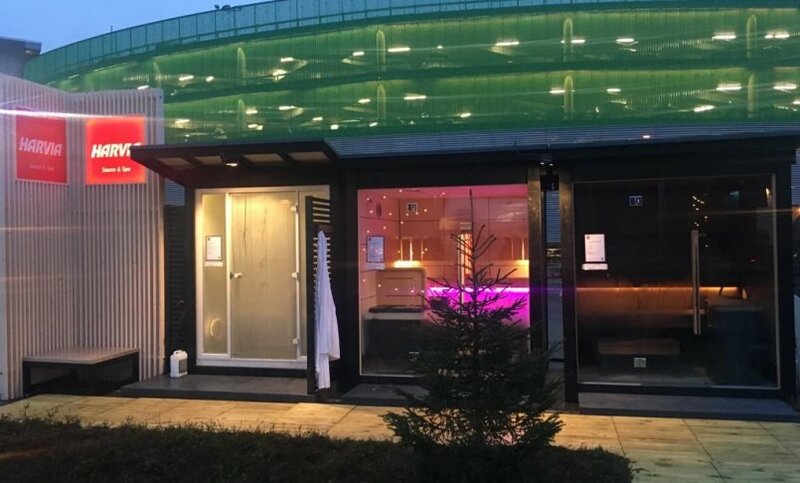 The benches, the softness of the steam, the bath’s embrace… You are warmly invited to enjoy your sauna with all your senses. 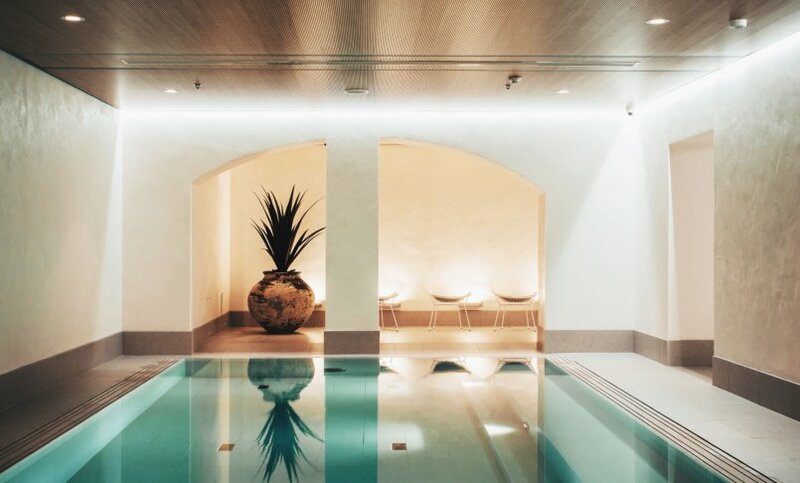 Among all the noise and haste it is Harvia who creates complete oases for you to feel good, where you can relish in the perfect harmony of body and mind. 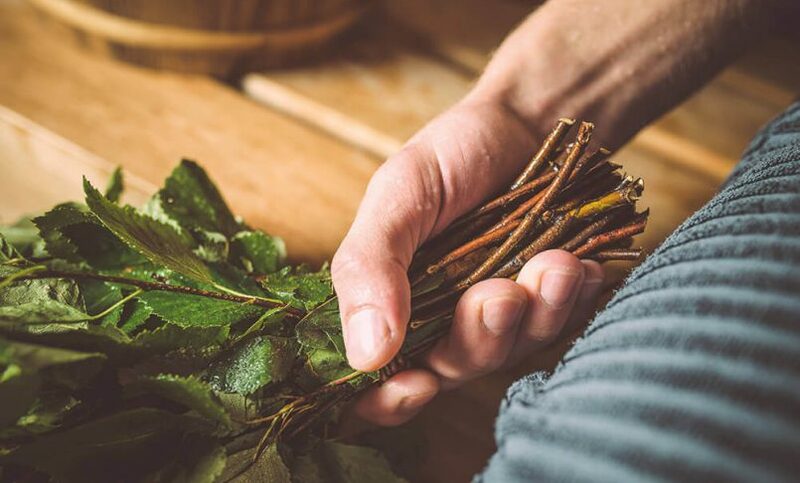 Find Warmfulness – the art of enjoying warmth.